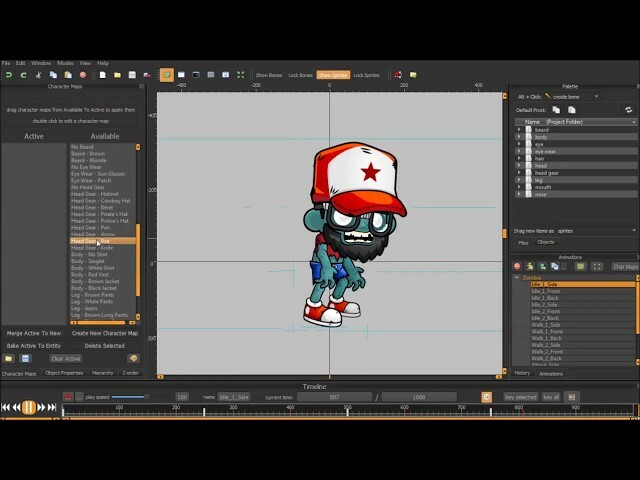 A pack that contains fully customizeable top down/4 directional zombie sprites for creating horror, halloween, zombie shooter, tower defense, or other games with similar theme. Vector bodyparts available on CorelDraw, Adobe Illustrator, and EPS format. So it’s customizeable and resizeable.